this build is made for PVE only i use this build for resistence farm solo!! 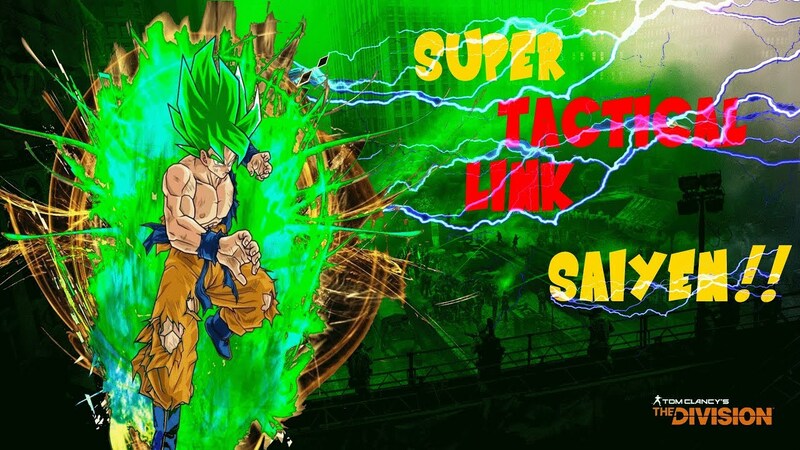 u will be able to just keeping poping your tactical link over and over again!! u can clean a wave by poping 1 tactical link!! its very usefull for those speed runs on carrier!! COMANDING must be on third talent because the low need of eletronics u just need 3832 eletronics if u got determined on 3rd u need 4790 eletronics!! so u will need to use eletronics mods .. DETERMINED must be on free talent slot!! for the last talent the best his having destructive ! but its not very important for this build!